kcdivachick Phone is in excellent condition. Easy fast transaction. Highly recommend! 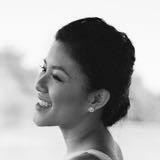 evelyns.closet Krystal was friendly, communicative, and accommodated my preferred time and location. 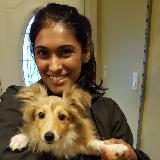 Definitely recommend her as a buyer! 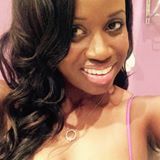 @krystal323 is on Carousell - Follow to stay updated! Good condition, size shown compared to door. From a pet free, smoke-free home. 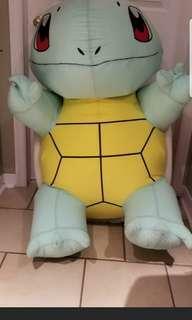 Squirtle needs a new home because I moved to a smaller place! Pick up only near Davisville Station. Message for address. Selling for $30, original price > $80. Short length with corsette waist size medium length dress from XXI Montréal. 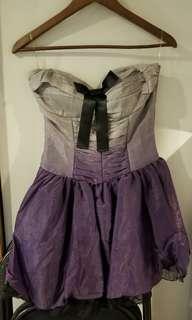 Beautiful silver and purple chiffon material layering. 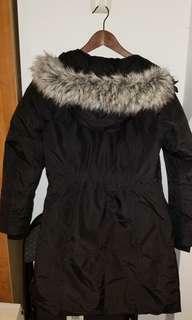 Excellent condition 10/10, worn twice and dry cleaned. Size medium but also flexible to fit small. Pick up near Davisville station or meet up at Eaton Center. 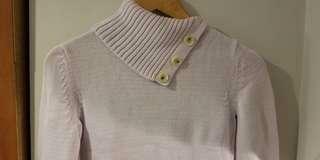 Lightly used Banana Republic knitted sweater, light purple colour. 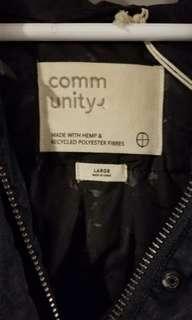 Made in Canada, 96% cotton. Size extra small (xs). Meet up at Eaton Center, Davisville station. 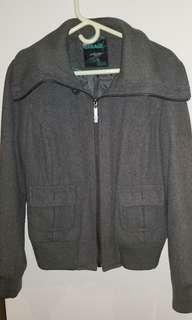 Grey stylish faux wool fall jacket from Garage. High collar for extra warmth and unique look. Excellent condition, no rips or tears. Two front pockets with buttons. Size Large, but fits Medium also. Selling for $25, pick up near Davisville station or meet up at Eaton Center. 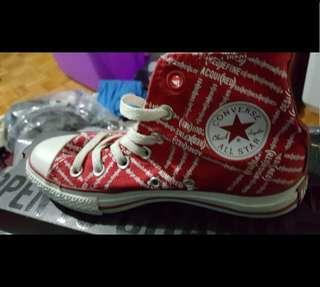 Converse Chuck Taylors High Tops. Limited Edition (RED) Logo Print. Excellent Condition, barely worn - 9.5/10, still have box as well. Pick up near Davisville station or meet up at Eaton Center. Brand new juicy couture mini perfume set. Box never opened. Not sold in Canada anymore. Selling for $90 OBO. Pick up near Davisville station or meet up at Eaton Center. Delivery within downtown Toronto also possible for a small fee. 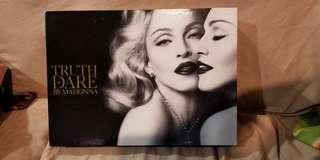 Brand new Madonna Truth or Dare Perfume Set. - never used still in box. Selling for $50 OBO. Pick up near Davisville station or meet up at Eaton Center. Possible delivery in downtown Toronto for a small fee. 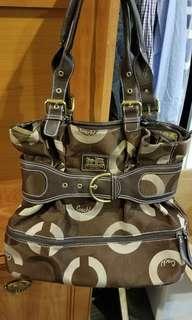 Large Authentic Coach Purse for sale. In good condition except for the inside handle part - the leather is peeling off. But the bottom leather, fabric and zips ans buckles are in excellent condition. Selling for $20 OBO. Pick up near Davisville station or meet up at Eaton Center. Never opened brand new still has plastic packaging on the box. Great gift idea! 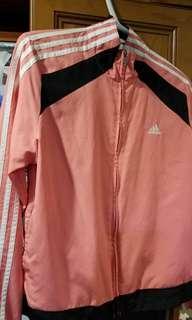 Selling because I have too much stuff that I plan on never using. Pick up near Davisville station or meet up at Eaton Center. Brand new juicy couture mini perfume set. Box never opened. Selling for $90 OBO. Pick up near Davisville station or meet up at Eaton Center. 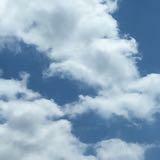 Delivery within Toronto also possible for a small fee. 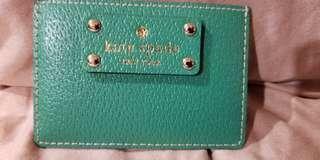 Kate Spade (authentic) real leather card case. 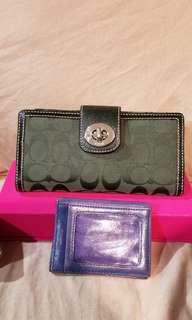 3 card slots and 1 extra center pouch. Never used. Pick up near Davisville station or meet up at Eaton Center. Nike Air Force One Low Cut. 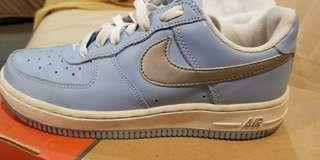 Rare Sky Blue, White and Silver Size 7 W. Excellent condition, barely worn- 9.5/10. Pickup near Davisville station. 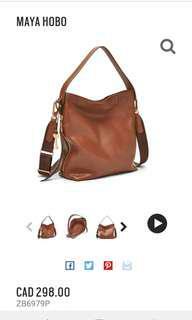 Brand new brown leather Fossil Maya Hobo bag. Never used, selling because I'm downsizing my closet. Selling for $200 firm. 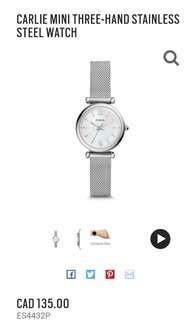 Purchased for $298 + tax. Pick up only near St Clair and Avenue.